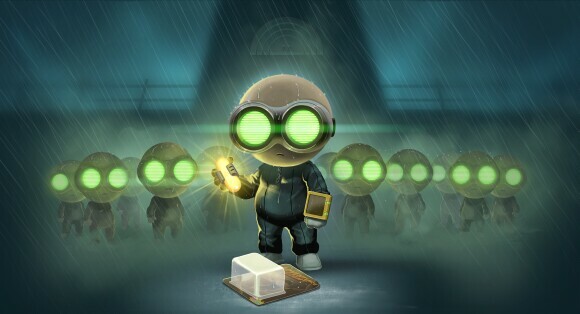 Originally released on the Wii U, Stealth Inc 2: A Game of Clones has finally found its way over to the Playstation family (Playstation 3, PS4 and PS Vita; it's also available for PC and iOS); it's a welcome addition the cross-buy downloadable games that many have come to enjoy. There's not much of a story here - The plot is told with some moving stills and subtitles. A worker at PTI, a laboratory that makes gadgets, is in competition with another worker named Colin. His goal is to get you to complete tests and, hopefully fail. However, something goes wrong and you are released into the PTI facility where you are then coerced to do the tests anyway, "For the greater good" of course. Your end goal is to free the other clone inmates, stop this workers maniacal reign against you and eventually gain your freedom. There's just one issue I have with the plot. You're going to die. Probably a lot, but it never affects the outcome of the game because you just respawn, with no consequences. It was nice to add a bit of flair and backstory, but it may have been unnecessary. Unlike the original where you simply move from test to test, Stealth Inc 2 revolves around a map with six zones and it’s up to you to find out how to get to the next test area. Each zone specializes in a different gadget and as such the tests areas in a zone require that gadget. Each zone has ten different tests but at least two of them are hidden and may require some particular skill and dexterity. It's not just go from point A to point B as there are hazards within zones and navigating them is not always easy. 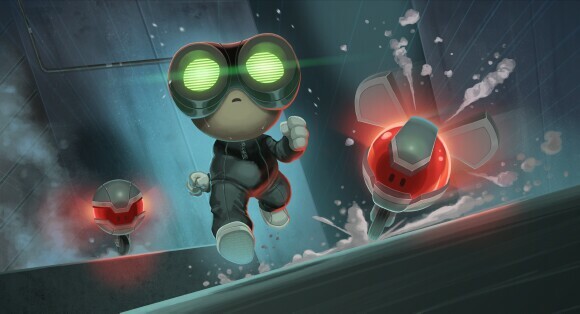 The original Stealth Inc revolved around playing between light and shadow in order to solve the tests. 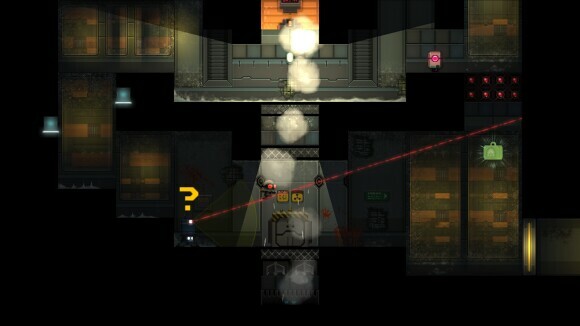 Stealth Inc 2 still deals with light and shadow, but solving puzzles is now mostly dealt with strategic use of gadgets. 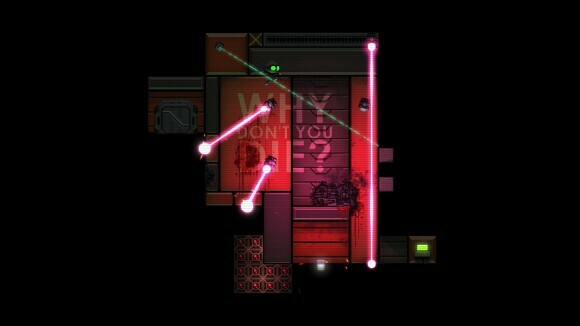 Also new to Stealth Inc 2 is the option to customize your clone. 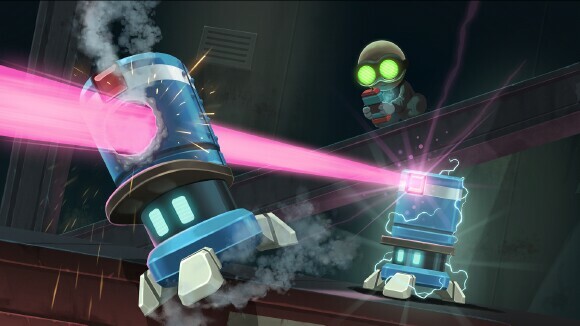 Around the facility are collectible items and with each new item you gain either a head or body piece to equip to your clone. They serve no purpose other than cosmetic and some comical value though. 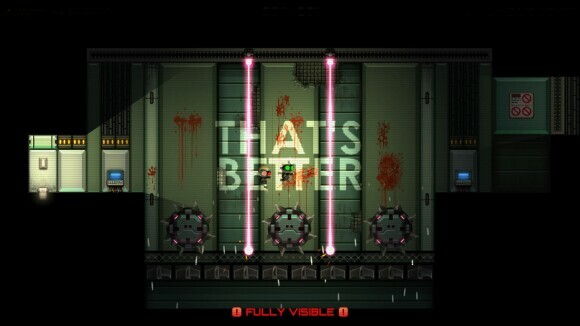 Each test has a rank on how well you do regarding speed of completion, times spotted, and the amount of deaths. Ranks run from D to A depending on how well you've done on each variable, get A across all three and your overall rank will rate at S. It's a simple system that's easy to remember but it's difficult to get an S, especially when you're trying to beat a specific time and stay alive. 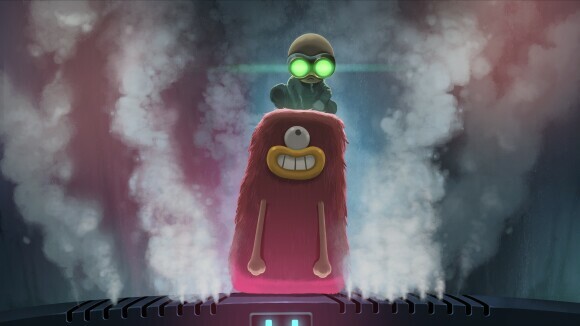 The tests in Stealth Inc 2 also have fellow clone slaves that need to be saved. The catch is that they're hidden somewhere in the test area. However, finding them and then getting them out alive is dependent on your own expertise. Thankfully the game tells you how many clones need saving in a specific test. It takes some of the guess work out of it and the clones aren't as well hidden as they were in the first game though. Stealth Inc 2, while obviously being a game that revolves more around not being seen, doesn't care much about not being heard. Aside from a few levels involving sound panels, the clone doesn't make much noise when doing anything, which is great because it leaves plenty of room to listen to the particularly ominous instrumental soundtrack. The game also brings back the community levels and the level editor so that you can make your own. Unfortunately, I didn't get a chance to view them myself. Not sure what went wrong but I can safely assume that the difficult ranges from walk in the park to walking the fires of hell. Stealth Inc 2: A Game of Clones isn't a hard game, unless you have trouble solving complex looking problems that are actually not that difficult to figure out. 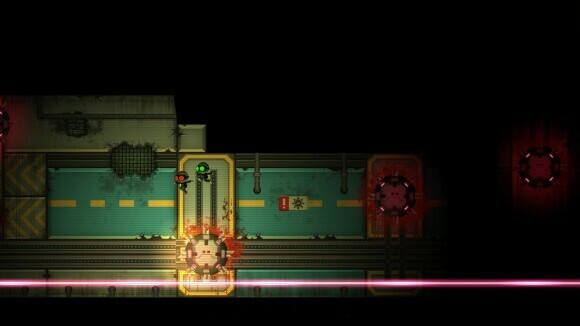 All in all, Stealth Inc 2 is a stealth-platformer paradise. I have no issue giving it and I give it a perfect 5 TOV Stars out of 5.